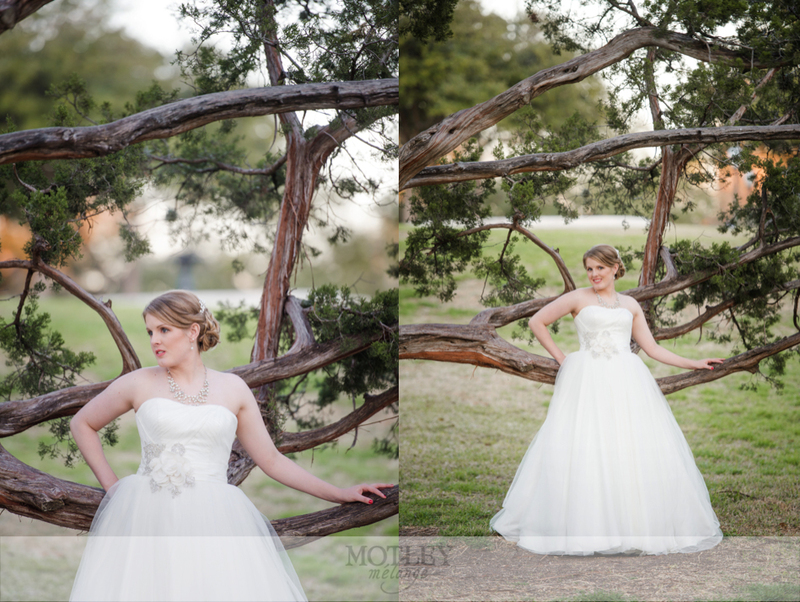 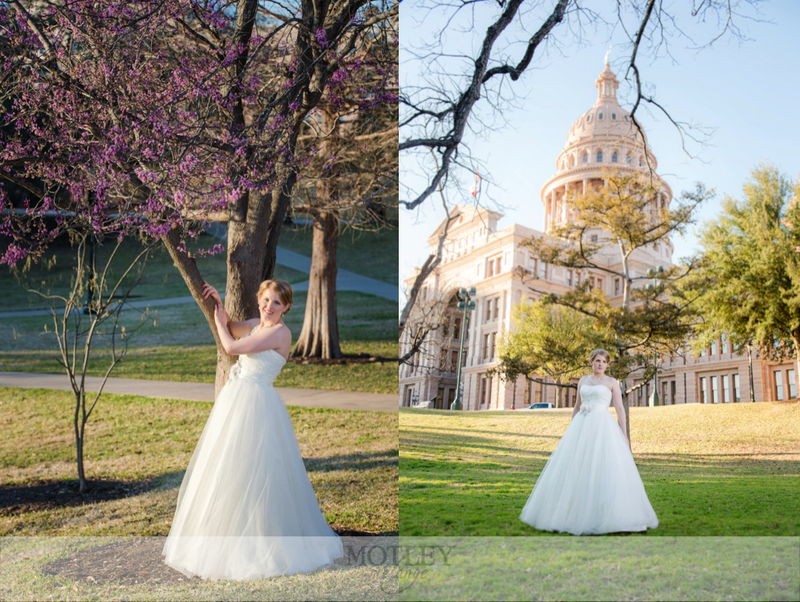 Austin bridals at the Texas State Capitol is a wonderful location for bridal portraits at sunset and under the aged oak trees. 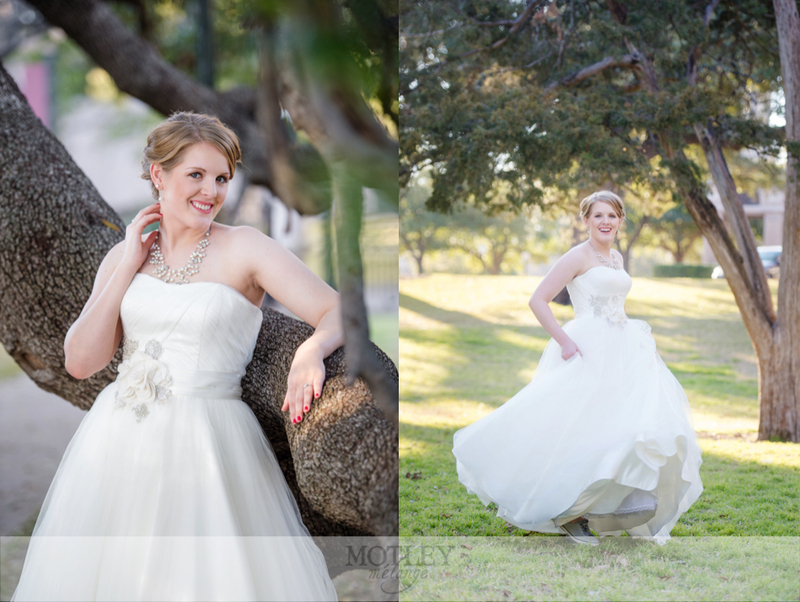 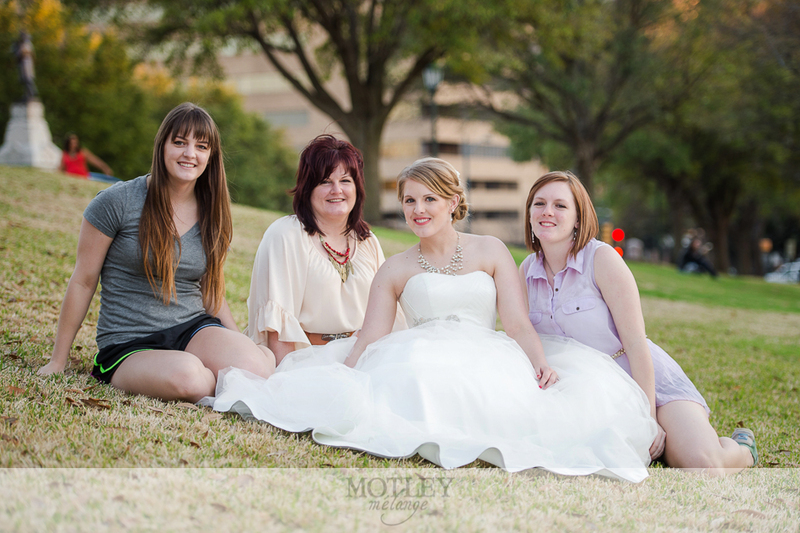 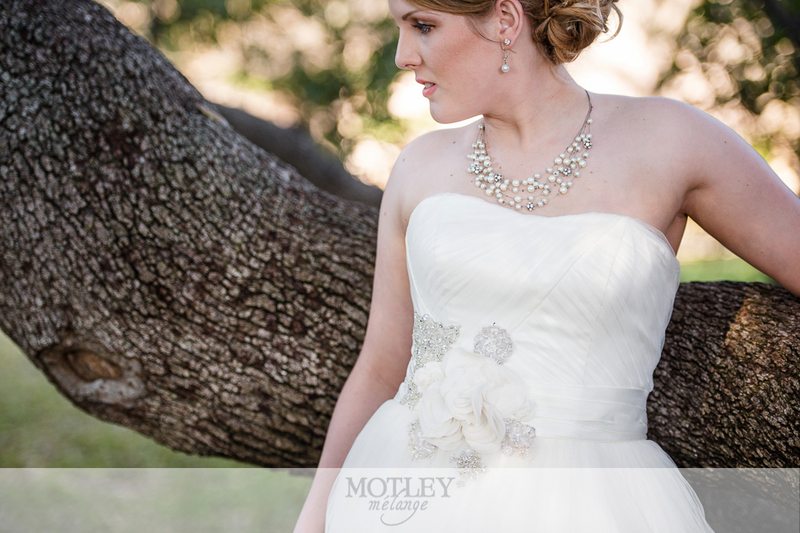 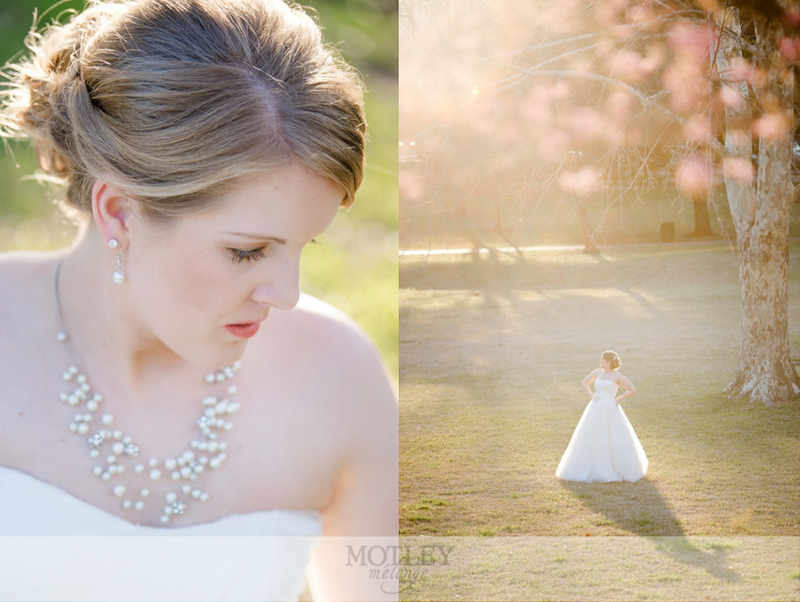 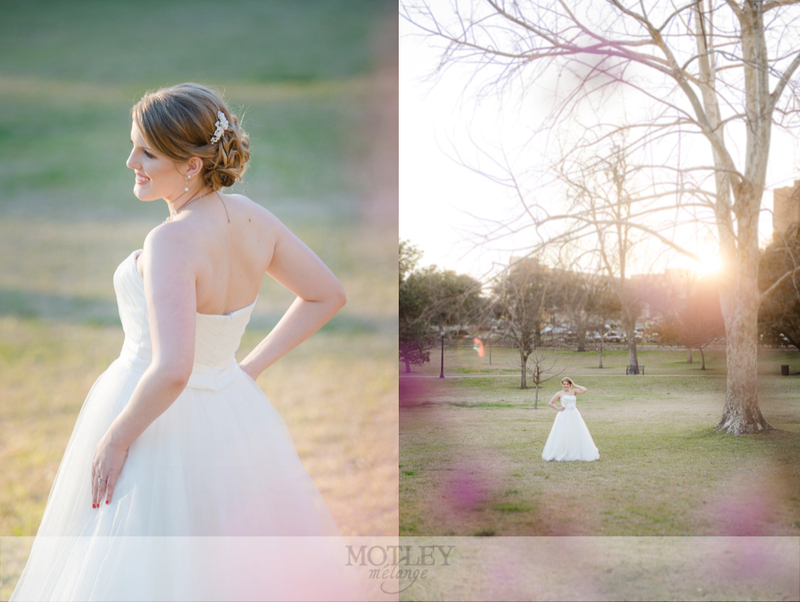 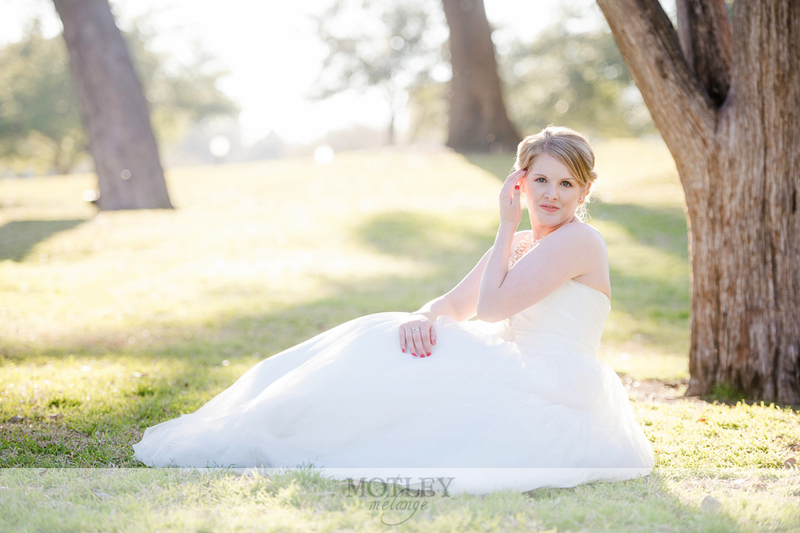 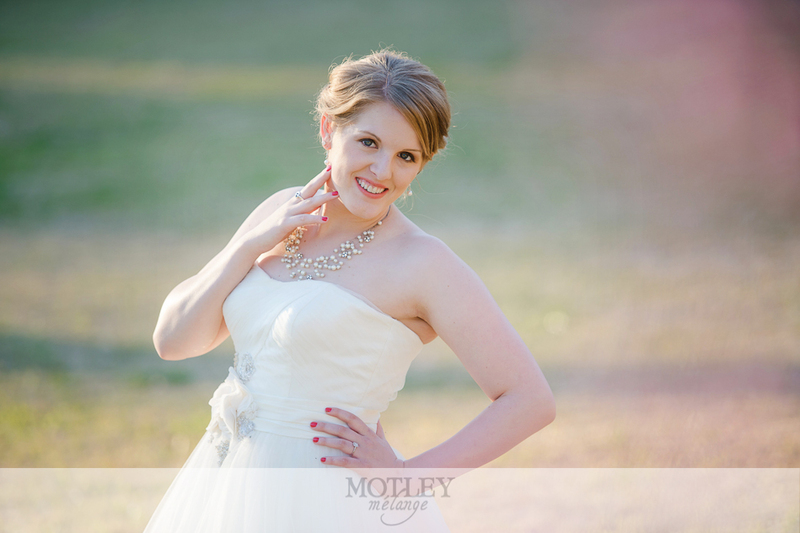 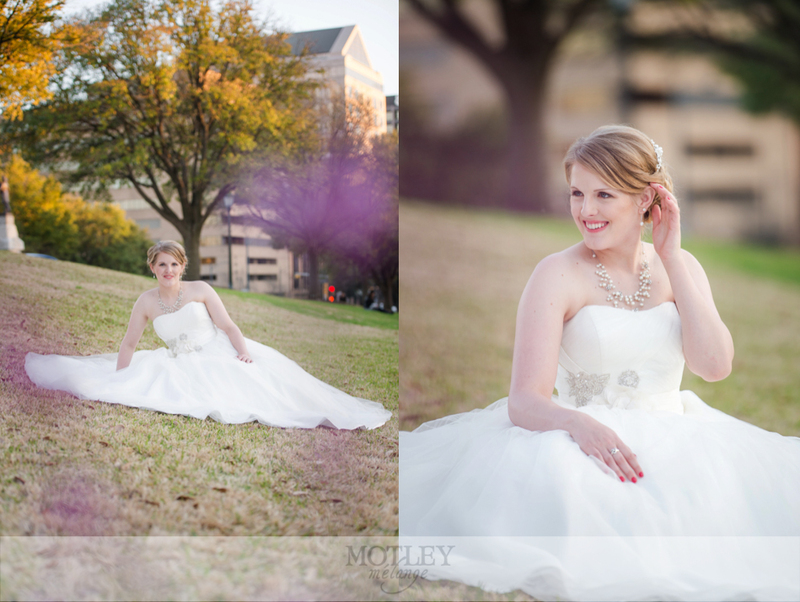 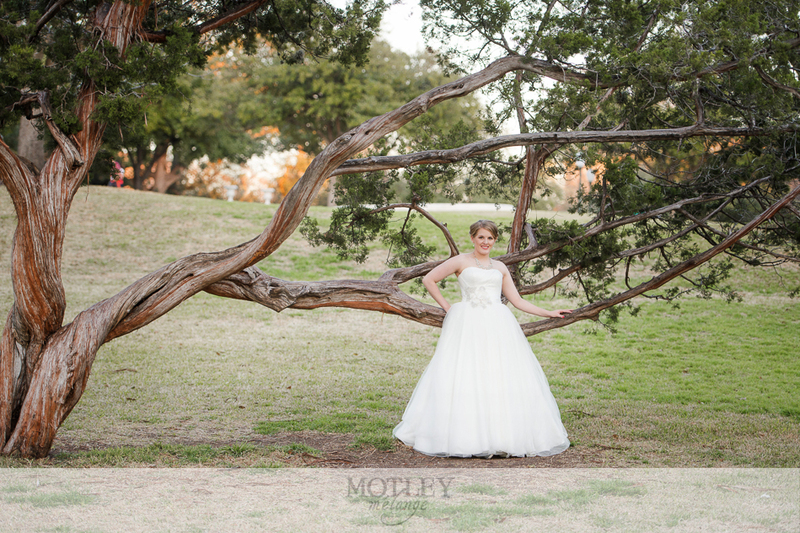 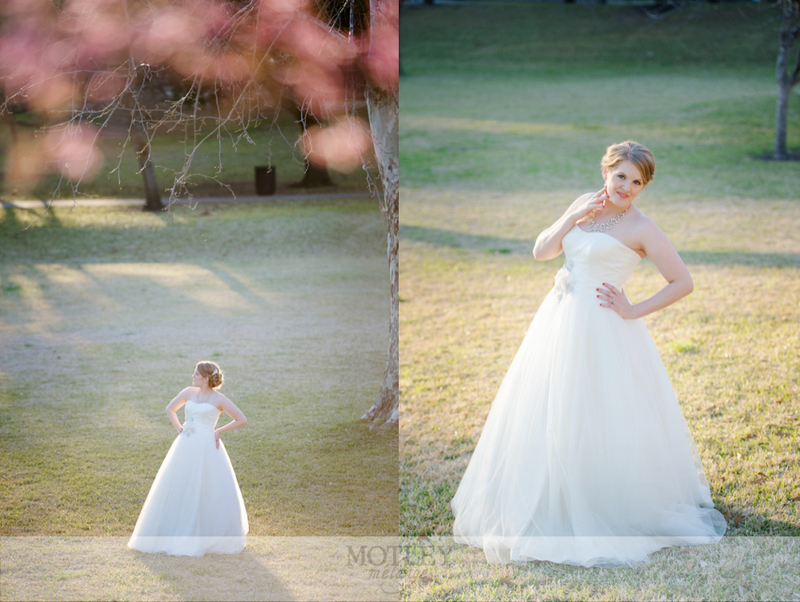 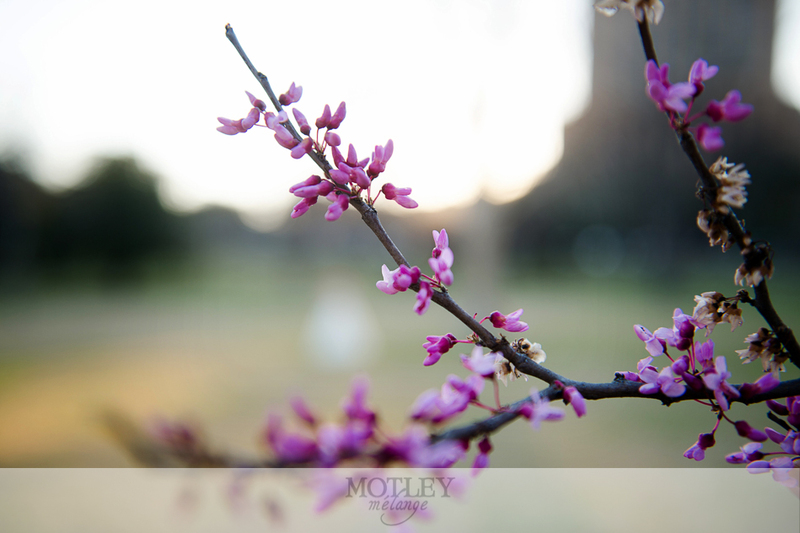 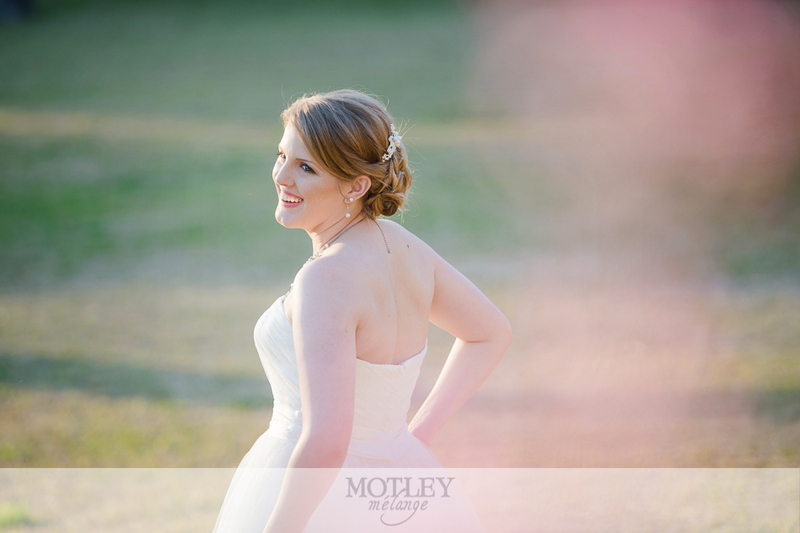 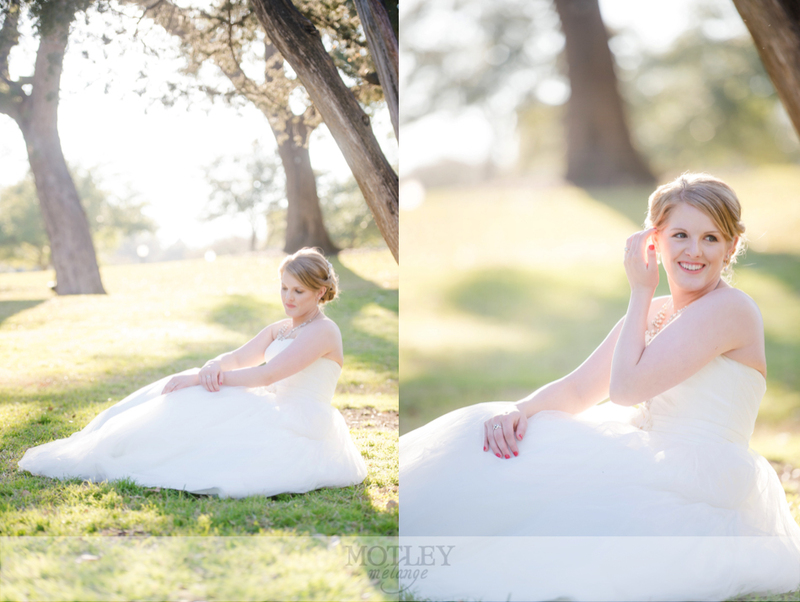 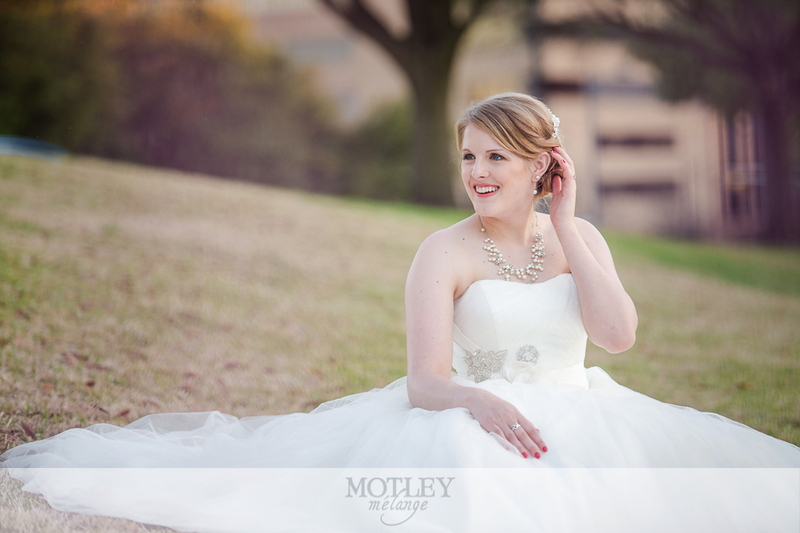 These rolling grounds are beautiful for an elegant bride on the edge of being wed.
Motley Mélange traveled to Austin, Texas for this Spring time bridal session. 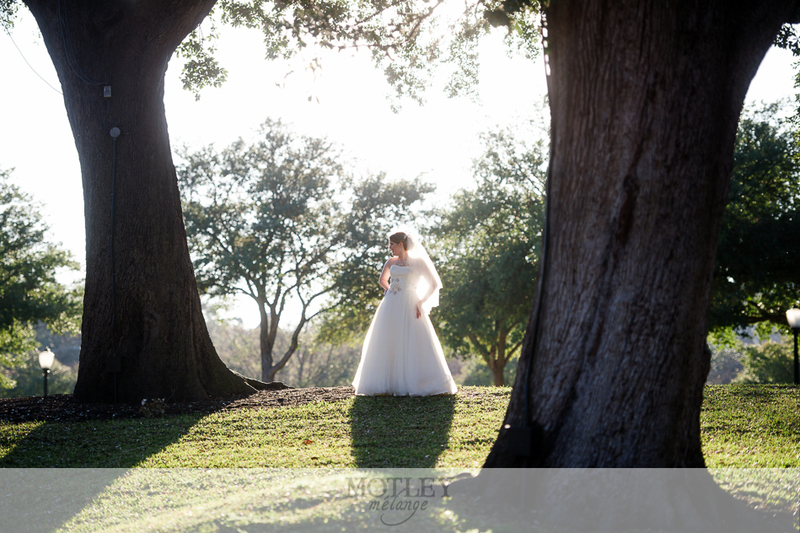 Traveling to different destinations, near or far, is something that we love to do! 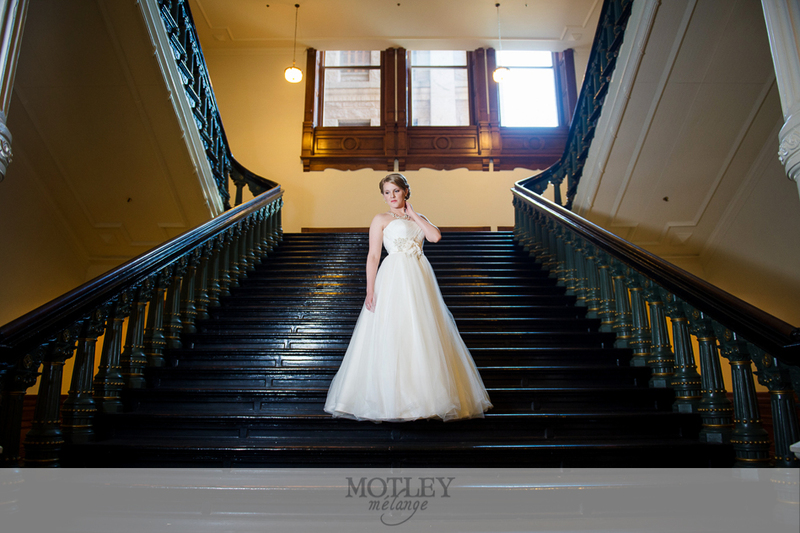 Whether its for bridal sessions, weddings, engagement sessions or even honeymoon sessions, our camera bags fit in the overhead compartment and our passports are always ready!